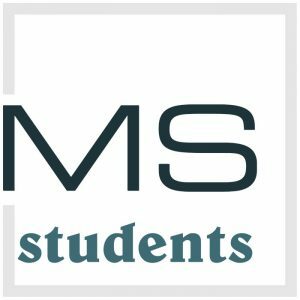 The Family Ministry at Main Street Baptist Church exists to see young adults connect with a community and have their lives transformed by the Gospel of Jesus Christ. In our weekly Bible study on Sunday morning, we work to apply God’s truth to the daily life decisions we face, such as starting a career and building healthy relationships and building Biblical homes while growing our families. If you’re a young adult, single, married, or a single parent, we believe that Bible study is the place to begin, with weekly classes for young adults of all ages and special events scheduled throughout the year. Join us as we learn how to apply biblical principles to our everyday lives. We also work alongside the children, student, and college ministries to meet the spiritual needs of the families. 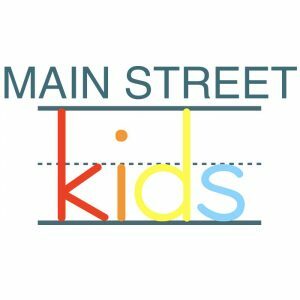 Main Street kids ministry is here to serve parents and love children. We want to walk with you as you seek to raise your children for God's glory! The children at Main Street meet together three times a week: Sunday School, WAM! on Sunday evenings and TeamKid on Wednesday evenings. Kids from Birth-6th grade gather together for bible study, missions, discipleship, and crafts. 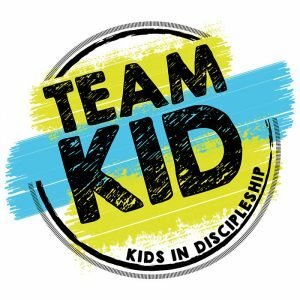 TeamKID teaches children about Missionaries and how they are impacting the world with the Gospel. This weekly time provides the building blocks of faith and a basic awareness of God's love for all people. Wednesday nights at 6:00 after our Wednesday night meal time. Sunday mornings at 9:30, our kids meet in the children's department for Sunday School, a chance to learn the bible in age specific groups. We have classes for kids from Birth-6th grade and would love to have your child join us! Kids ages 1st-6th Grade. 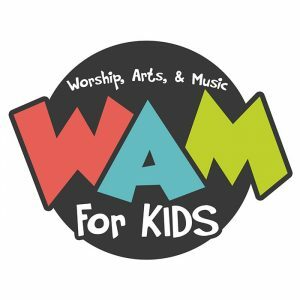 WAM meets Sunday nights at 5pm. Our kids get detailed instruction in many areas of Music and have a time of Bible Study and Art. Wednesday Night Bible Study | Wednesday evenings at 6:00 we meet together in the youth room for worship, small group bible study, and prayer. 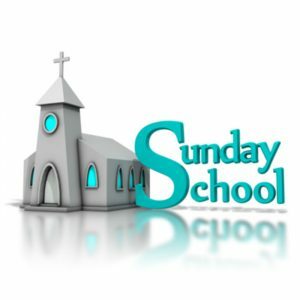 Sunday School | Sunday Mornings at 9:30 in the youth room. The student ministry takes annual Mission Trips to teach the students the need to make disciples, and to glorify our Lord. 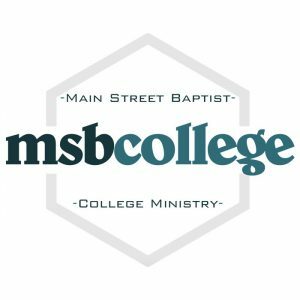 Wednesday Night Bible Study | Wednesday evenings at 7:15 we meet together in the college room for midweek worship, and teaching. 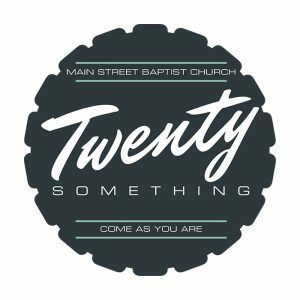 Sunday School | Sunday Mornings at 9:30 in the Twenty Somethings room. The Twenty Somethings Sunday school class is a community group of its own but is part of the Young Families Ministries, and participates in large community activities. 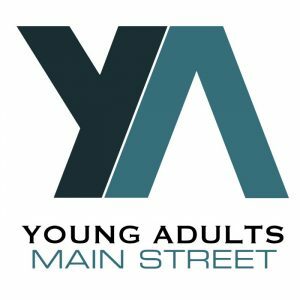 Sunday School | Sunday Mornings at 9:30 in the Young Adults room. In addition to Sunday school and Bible Studies, the young adults have many different group and couple activities to grow as a community group, including Game Nights, Date Nights, and community group trips.